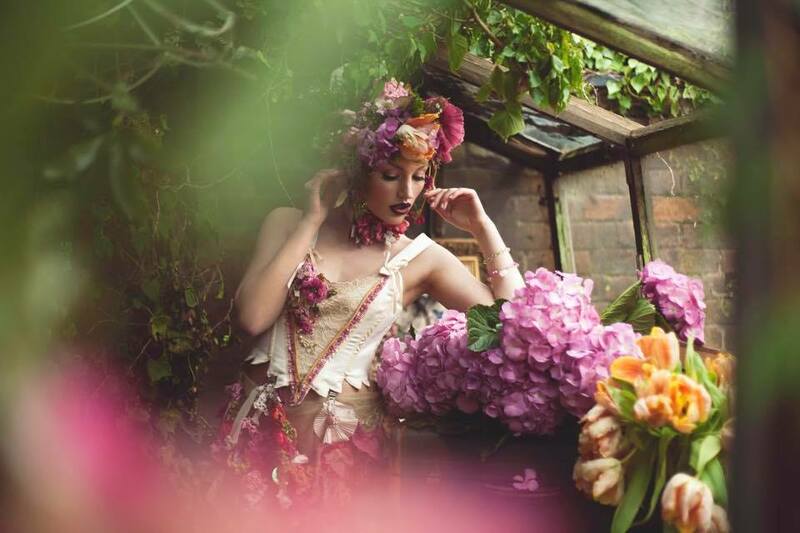 Atelier 19 is a new vintage inspired concept boutique and atelier of award winning designer Jan Knibbs with a collective of hand picked bridal and special occasion designers, alongside a curated eclectic creative mix of old and new curios, including French brocante finds. 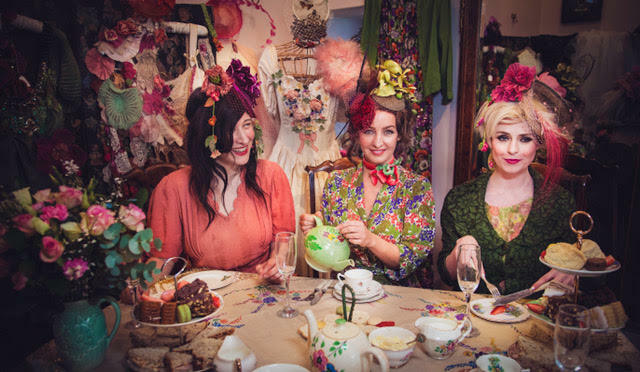 There will also be space for workshops, hen parties, vintage teas and makeovers. Noticing that there was a gap in the market for brides looking for a more personal wedding experience, Jan wanted to open a shop to cater for their needs, as well as appealing to those looking for a one-off garment or accessory or indeed anyone looking for something out of the ordinary. Jan Knibbs' style is perfect for pretty bridal wear especially if you’re looking for something completely unique for your special day. Not only can she make a bespoke wedding dress, she can also customise an existing dress and make all the finishing touches including headwear, shoes, sashes and bags for you and your bridesmaids to make sure the entire wedding party co-ordinates. Whether you are the bride, mother of the bride (or groom) or a guest at any special occasion, Jan can make you an exquisite embroidered outfit or any of the accessories you might need. She can also adorn existing hats, shoes, bags or other items with her signature style of embroidery. Jan also makes embroidered jewellery including neck pieces, wristbands and earrings in her unique style incorporating many different embroidery techniques sometimes with vintage finds. Jewellery can also be commissioned to match any existing outfit for any special occasion.